Foaming wash gel for a soft facial cleansing. “RAU Silver Washgel” - Antimicrobiotic effect due to Micro Silver BG and ribwort, at the same time moisturizing and soothing. It provides a gentle cleansing of your skin and therefore it is ideal for problem or sensitive skin. In conjunction with our RAU Silver Cream you can reach the reduction of pimples and impurities. The appearance of your skin will be improved significantly. Due to the unique composition of purest ingredients, this cleansing gel is also suitable for all other skin types. 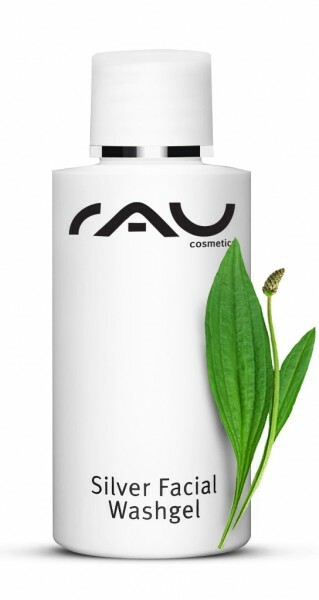 Apply RAU Silver Facial Washgel to wet or dry skin, massage in for ca. 2 minutes in order to remove impurities. Wash your face with warm water. Apply skin care product, e. g. RAU Silvercream. Shake before usage in order to spread the micro silver equally. 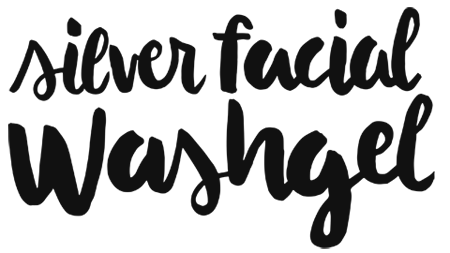 Related links to "RAU Silver Facial Washgel 50 ml - Antimicrobiotic, moisturizing & soft facial washgel"
Customer evaluation for "RAU Silver Facial Washgel 50 ml - Antimicrobiotic, moisturizing & soft facial washgel"